We hate to break it to you, but the folks on your email list are probably receiving numerous promotional emails from different businesses each day. How do you design a drip campaign that stands out from the competition? 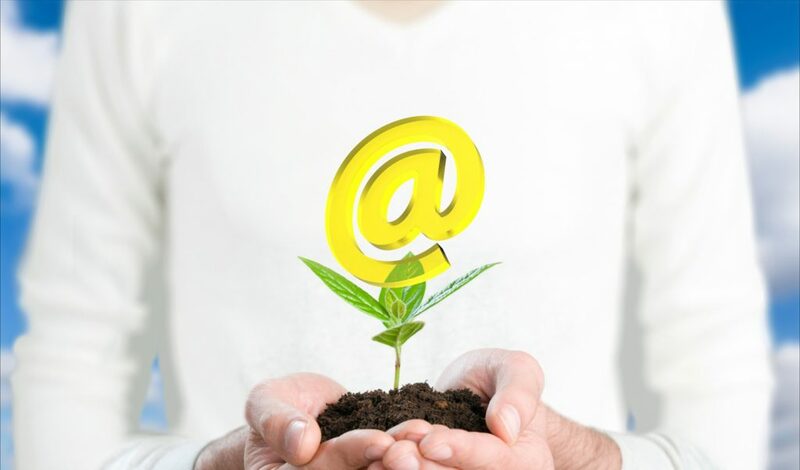 You may think that email marketing is dead, but did you know that 91 percent of consumers check their emails daily? Did you also know that nearly one-third of emails are opened based on subject lines alone? And while we're on the "did you know?" bandwagon, did you know that for mobile users in particular, promotional emails influence over 70 percent of mobile purchasing decisions? Drip campaigns can help you turn your target audience from strangers to customers, to promoters of your product/service. A drip campaign, also known as an autoresponder, is a set of emails that gets sent out according to a particular schedule. Note: these are not the “I’m away from the office” emails that you set up before you go on vacation. They're automated and run 24/7. They pre-qualify prospects so you're not wasting time on meetings and phone calls that go nowhere. They help familiarize people with your product/service and can turn leads from "cold" to "hot." They help build trust and credibility. The most important component of a successful marketing email is empathy. Show your audience that you see their perspective, that you identify with their lifestyle, and that you understand how they feel. Relate to, and identify with, your audience using appropriate language and word choice. Ask yourself: What is the goal I'm trying to achieve? get my audience to speak with a salesperson? get people to attend an event? Ask yourself: Who am I selling to? Before you start writing your emails, you need to have a concrete idea of who you’re speaking to. What are their dreams, hopes, fears, and desires? Create a persona using these characteristics. Ask yourself: Does my offer provide a solution(s) to my audience's problem(s)? benefits: how will your product/service make people's lives better? PRO TIP: Write down all of the features and benefits of, and objections to, your product/service. Use your list of benefits as email topics! How many emails do you have to send? This depends on your audience and your offer. More emails means more trust, but it can also lead to fatigue. 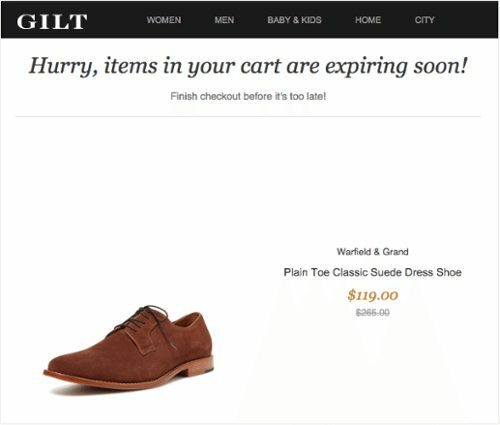 Mix up your email marketing by including informational messages about current trends, product features, lifestyle articles, and community stories. Your customers won't feel bombarded with promotions and are actually more likely to open a promotional email when it's mixed in with regular emails. If you have no idea what people's reasons are for signing up, ask them in the first email. This allows you to develop a better understanding of why people are signing up for your autoresponder. Once you hear back from them, take those responses and record them in a spreadsheet. If you're trying to write future marketing messages and you're not sure what kind of tone you should be using, this sheet will help you identify the pain points that your customers are going through. 1) Nobody cares about you. Your emails shouldn't be a repetition of your company About page. Nobody cares about the history of your business, where you've been featured, or your core values. Instead, make your emails all about your audience. 2) Be clear. This is not to be confused with "dumbing down." If your product/service has a complicated process (that's right doctors, scientists, engineers, and other academic types, we're talking about you), don't use highly technical language all the time. Any random person off the street should be able to understand what you're offering. Keep the jargon to an absolute minimum. 3) Watch your tone. Try to keep the email conversational and casual, as if you were having a discussion with your friend. That being said, a little goes a long way. If you go too casual, you run the risk of sounding uneducated and misinformed like the middle-aged office manager who addresses younger employees using words like "dude" and "bro." 4) Your subject line gives you repeated chances at a favourable first impression. Repetitive subject lines will lead to decreased open rates, so make sure that you're clearly conveying what you're offering and how it will benefit your readers. 5) Humans are visual creatures; give them something to look at. Use images in your copy, and break up large chunks of text into smaller paragraphs or bullet points. 6) Address readers by name. People want to feel special. Give your emails that personalized touch. 7) Keep your calls-to-action (CTA) above the fold. 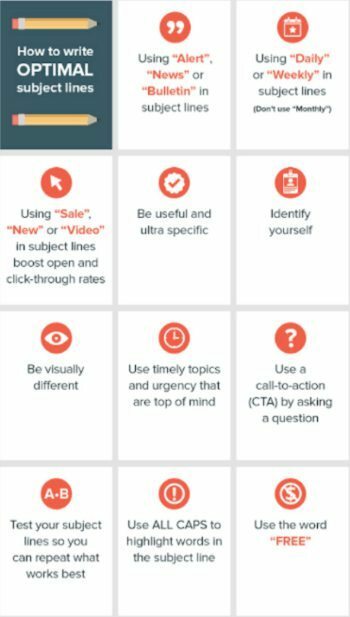 If readers don't see your CTA right away, chances are slim that they'll actually scroll far enough to see what it is that you want them to do. 8) Optimize for mobile. 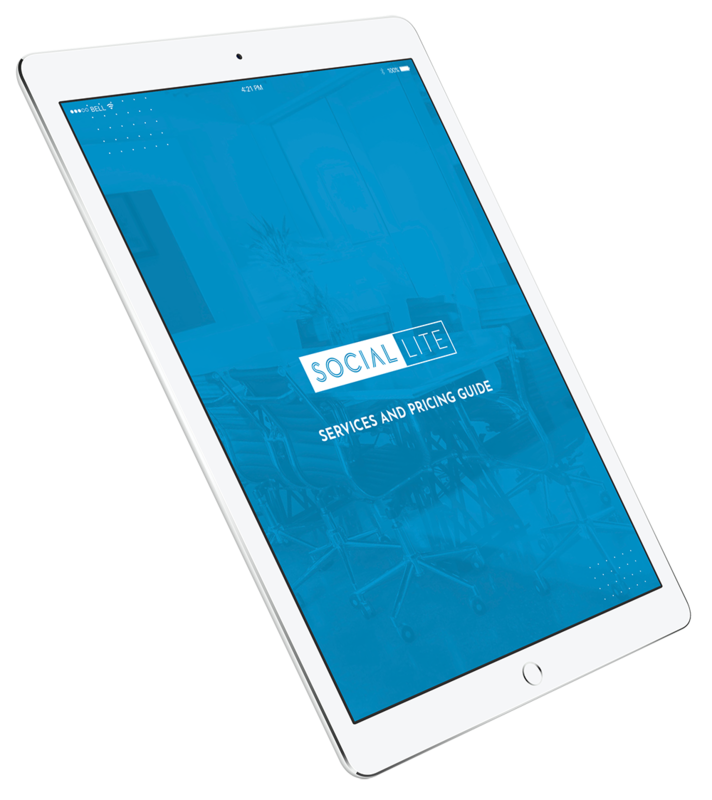 Make sure your links and CTA buttons are large enough to be legible on mobile devices, and are easy to click. 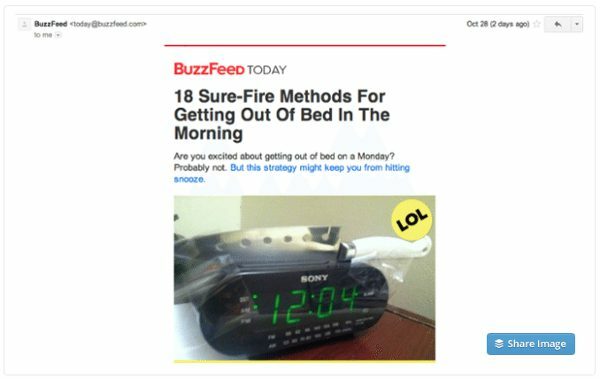 Not only is Buzzfeed the master of witty subject lines, but the content of its emails is simple and straightforward. 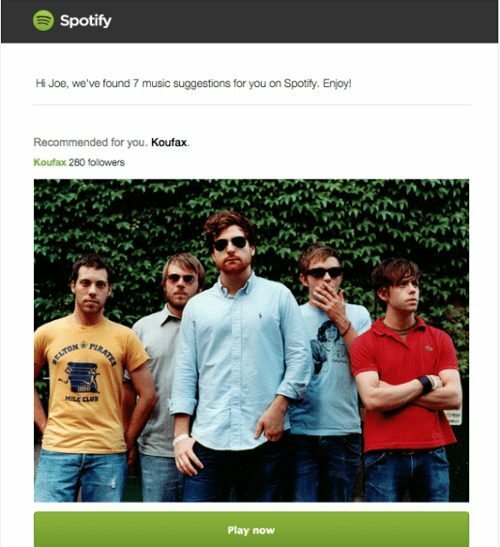 The music streaming service, Spotify, will suggest music for you based on what you've been listening to. Its CTA is simply a "Play now" button. 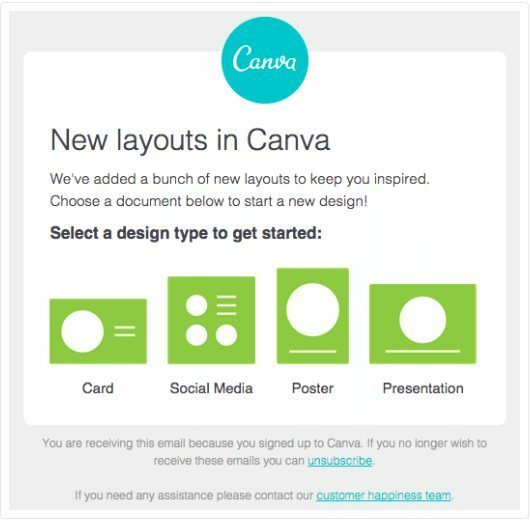 Canva is an online graphic design tool that uses great product tie-ins and CTAs, as well as elegant simplicity in its marketing emails. There you have it! For more detailed information on drip campaigns, head over to Zapier.